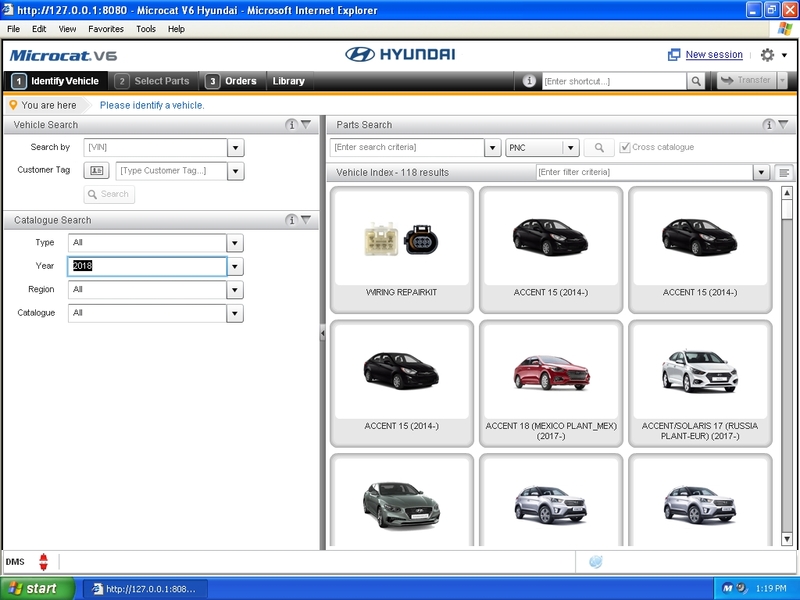 Ford EPC Europe is an electronic parts and service selling system. 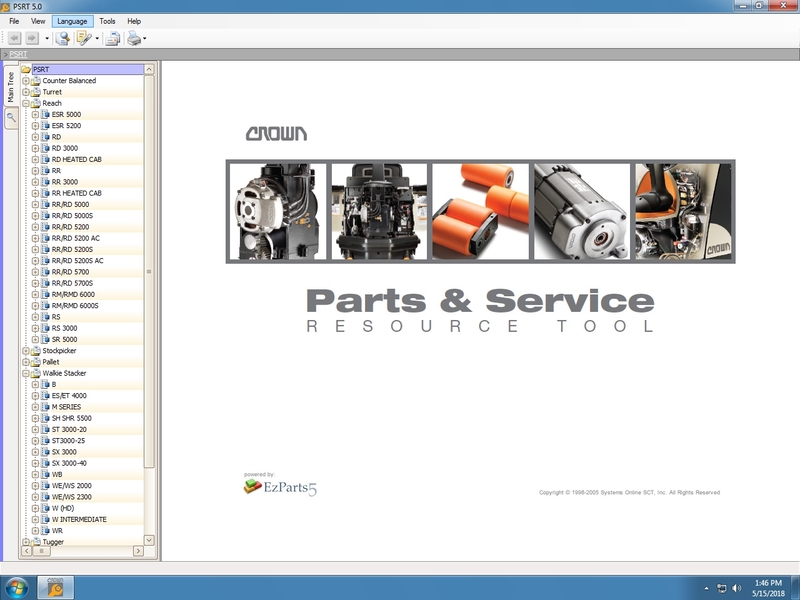 It allows fast and accurate parts interpretation. 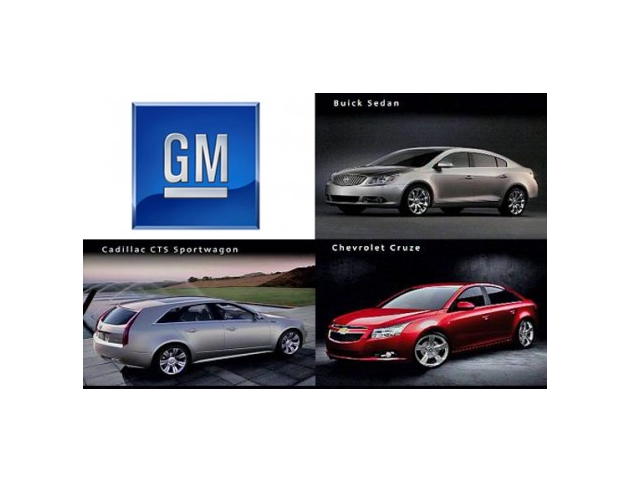 Cars & trucks & bus, parts catalog. VMWare. 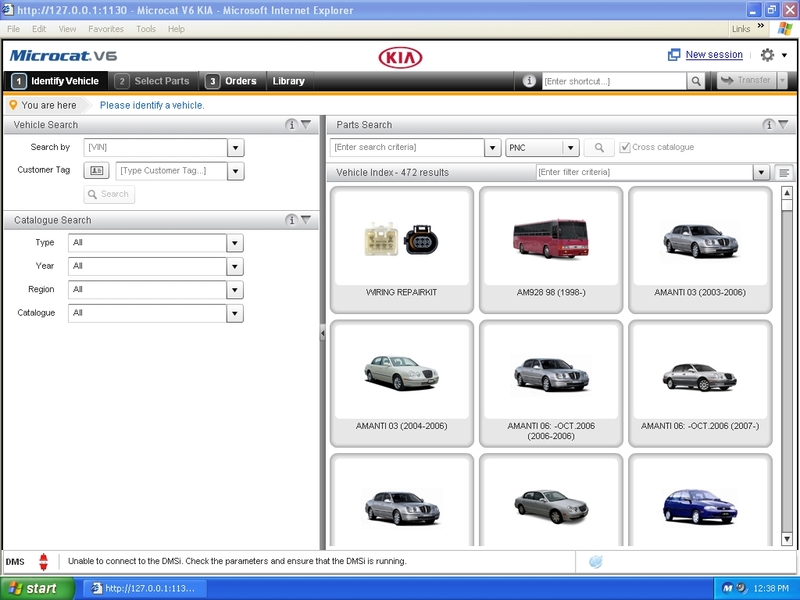 Parts catalogue for all KIA vehicles. 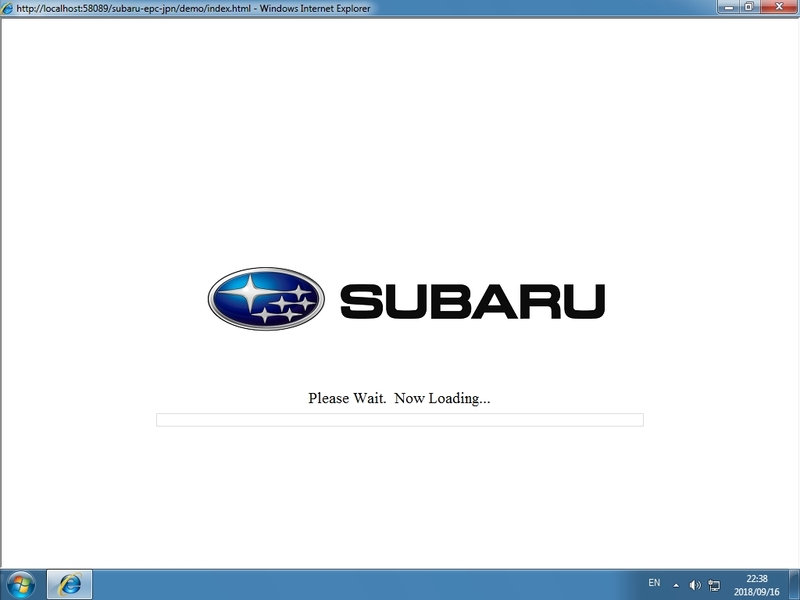 VMWare.